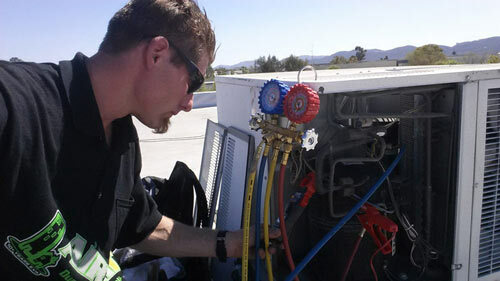 Air Conditioning Repair Service Murrieta | HVAC Repair Temecula - AirTight Air, Inc. NEED AIR CONDITIONING & HEAT? 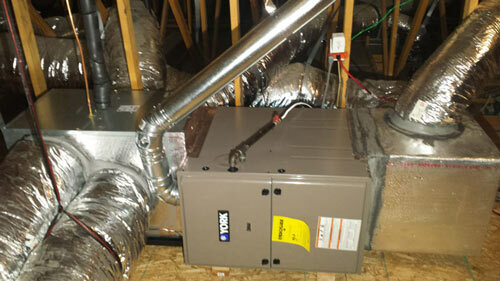 We Have Many Years of Experience in The Air Conditioning & Heat Industry for All HVAC Installs & Services. We Take Pride in The Work We Do and Treat Every Project as If It Were Our Own for Both Residential and Commercial HVAC Projects. Family Owned and Operated. AirTight Air, Inc. is a “GO GREEN” Air Conditioning & Heat Small Business and Believes in Giving Back to our Community!!! We are Family Owned & Operated and Located in the Beautiful Valley of Murrieta California. You will receive reliable 1-on-1 Personal Attention, Competitive Pricing, Maintain a Clean & Safe Work Environment, and Courteous Installs with Complete Knowledge of your HVAC Systems for all Installs, Service and/or Maintenance Packages!! To keep you warm in the coldest of weathers, raise your comfort level with a NEW Energy Efficient Furnace. Gas furnaces offer higher energy efficiency while saving energy and money. Depending which unit your home has installed, we have YOU covered! 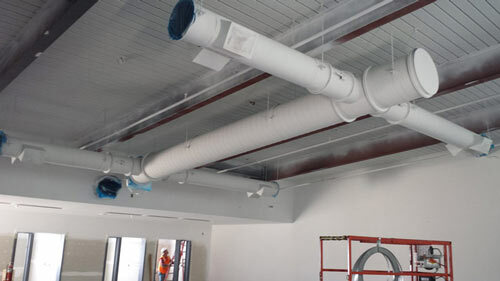 Depend on AirTight Air, Inc. to get the job done right! Feel comfortable with a NEW Heat Pump System! An energy-efficient alternative to furnaces and air conditioners. We offer models up to 18 SEER that ensures all-season year round performance while reducing your energy bills . Packaged Units, also known as Packaged Systems, are self-contained systems that house both heating and cooling components all-in-one unit. 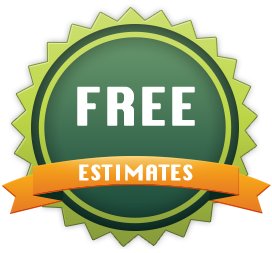 Call us today for a FREE Estimate!! Optimize your comfort with a NEW Energy Efficient Split-System Air Conditioner Unit that may reduce your energy bills. We are proud to install York, Trane, Mitsubishi Electric, Guardian, Goodman, Daikin, Maytag, Lennox, Quite Cool, & Rheem Equipment! Call us Today! Need a Custom Systems Design for your home or building? We specialize in Custom System Designs and offer high efficiency equipment with fantastic warranties! There’s so many benefits to a customized HVAC system. Crafting a custom heating and cooling system will be designed custom according to our clients’ needs. Our main goal and commitment to our clients’ is to tailor a custom design specific to their needs. Our main goal for your home is to Maintain a Clean & Safe Work Environment, and Courteous Installs with Complete Knowledge of your HVAC Systems!! Trust your HVAC needs to AirTight Air, Inc. – we have the experience to get the job done right. We’re priced fair, installed with care!! We provide complete installations for all Light Commercial Projects. 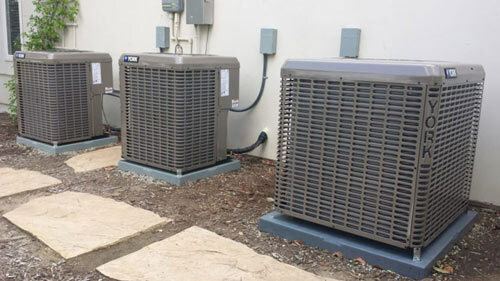 If you are looking for replacement of your old HVAC system(s) or in need of a new HVAC Systems Design, each building is customized accordingly. 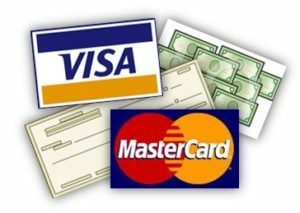 We are experienced with many credentials and certifications in the commercial industry. Call us today to schedule for a FREE consulation!! Let AirTight Air, Inc. handle all of your New Construction HVAC needs. Tell us your budget requirements, needs, and we’ll take care of the rest! You will receive Professional 1-on-1 Attention, Competitve Pricing with Worry-Free HVAC experts! The finest compliment we can receive is your comments posted on our review websites and a referral to all your Friends & Family! !